Two of my greatest loves together at last. 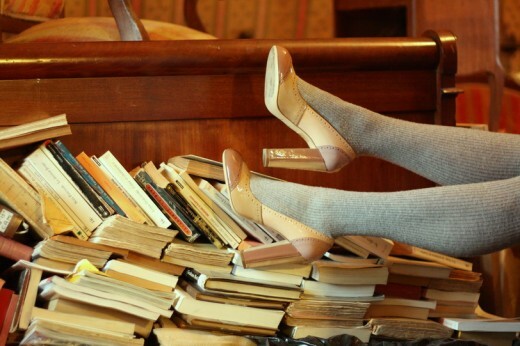 Shoes and books. Bliss in one picture. From The Cherry Blossom Girl.